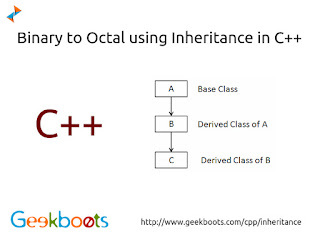 Object or class is based on another object or class, using the same implementation or specifying implementation to maintain the same behavior, is know as inheritance. It is a mechanism for code reuse in object oriented programming. 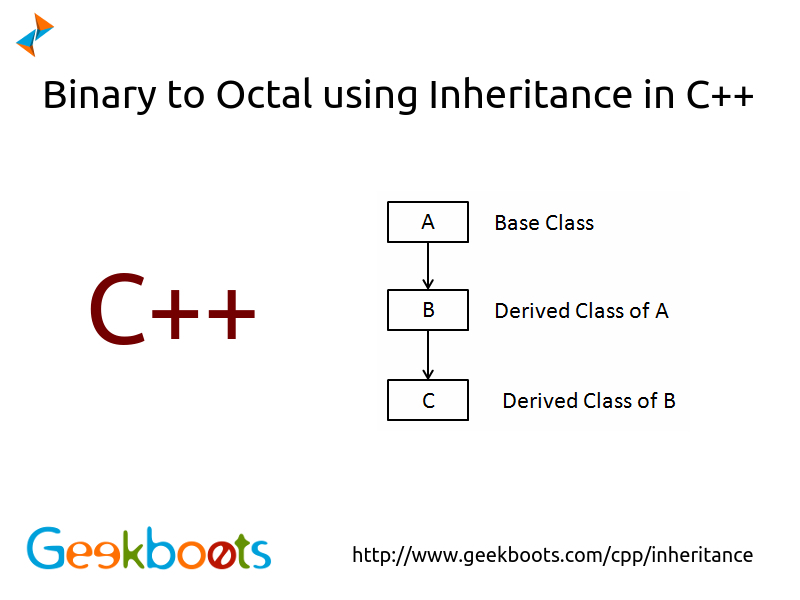 By default, inheritance in C++ is private. To access base class and it's member publicly, public keyword need to specify.